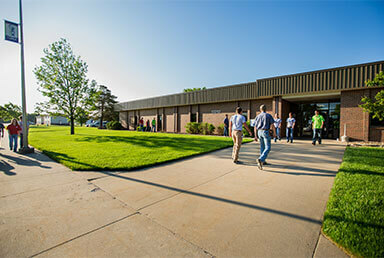 NCK Tech’s Endowment Association and Foundation enables the College to provide current programs with the necessary materials, buildings, and equipment to train individuals to be successful and productive. 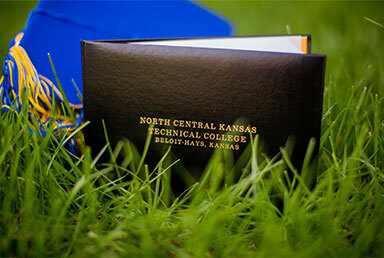 The North Central Kansas Technical College Foundation Board is made up of a diverse group of individuals who have a vested interest in student success and the progression of technical education. They work with the community and the college to help build a strong, healthy foundation that will be an asset to the college for years to come. 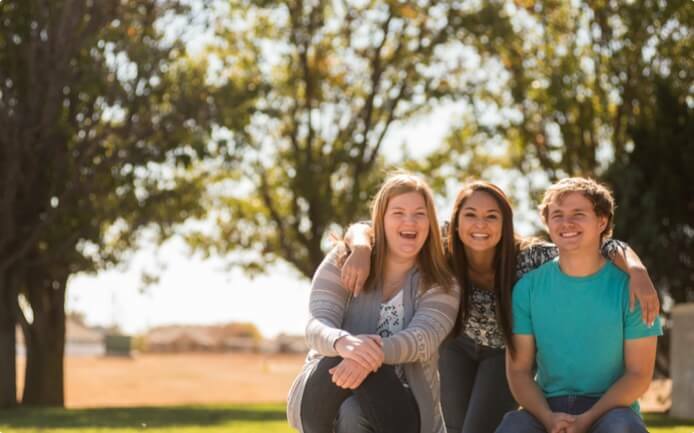 The events of the foundation are designed to connect the community to the college through benevolence. Foundation events like the Scholarship Reception also connect scholarship recipients with donors for a time of reward and gratitude. We strive to recognize those that generously give to the college. 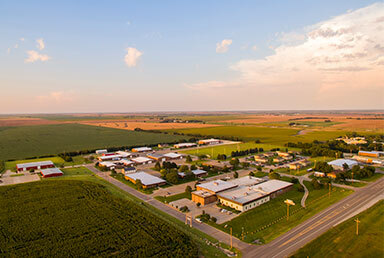 As you look around the college, you will notice plaques, benches, and awards that are all displayed to honor those who placed great value on education and offered their financial support.